Whether it’s the volunteer or the coach who puts in hour after hour behind the scenes, the team which has been the most successful through the year or the sportsperson that has achieved the most in their sport, Swansea is a city full of sporting champions. 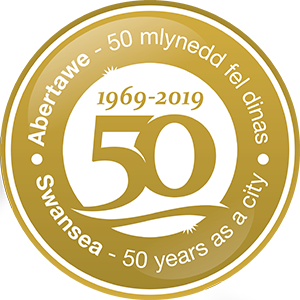 Getting Swansea Active Award – this award is for any individual, group of people, club, school, organisation, event, programme or project, that has inspired more people to participate in physical activity. Lifetime Contribution to Sport – this will recognise one stand-out, long serving volunteer in recognition of their ongoing contributions to sport in their local community. Nominations will not be accepted for this category and the winner will be decided at the judging panel’s discretion. The Swansea Sports Awards ceremony will take place on Wednesday 13 March 2019, at the Brangwyn Hall.